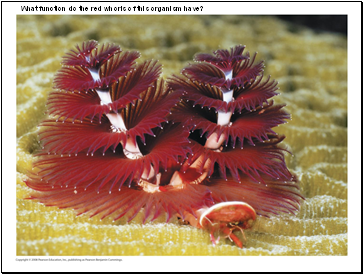 What function do the red whorls of this organism have? 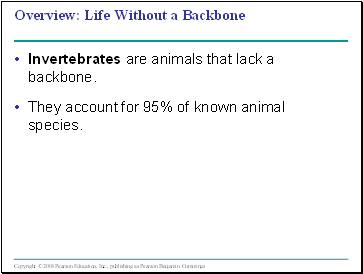 They account for 95% of known animal species. 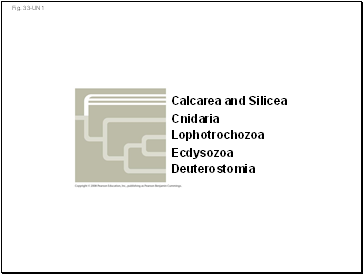 Sponges are sedentary animals from the phyla Calcarea and Silicea. 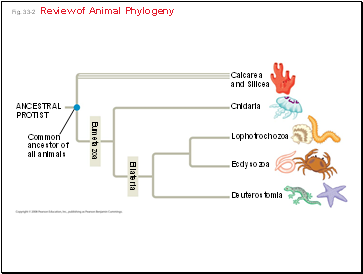 They live in both fresh and marine waters. 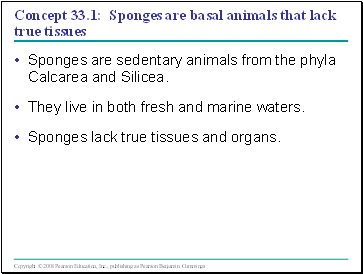 Sponges lack true tissues and organs. 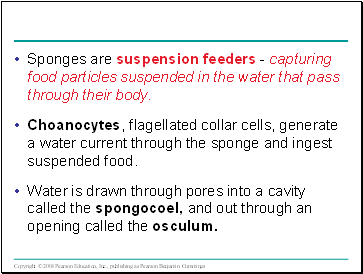 Sponges are suspension feeders - capturing food particles suspended in the water that pass through their body. 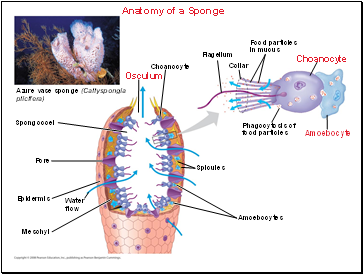 Choanocytes, flagellated collar cells, generate a water current through the sponge and ingest suspended food. Water is drawn through pores into a cavity called the spongocoel, and out through an opening called the osculum. 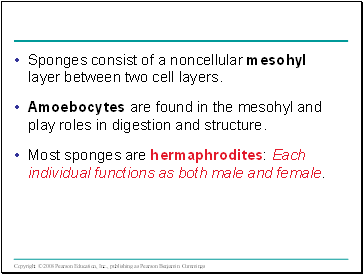 Sponges consist of a noncellular mesohyl layer between two cell layers. 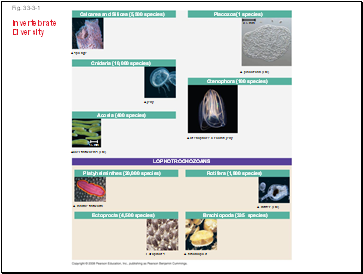 Amoebocytes are found in the mesohyl and play roles in digestion and structure.